Grav Lab has done it again! 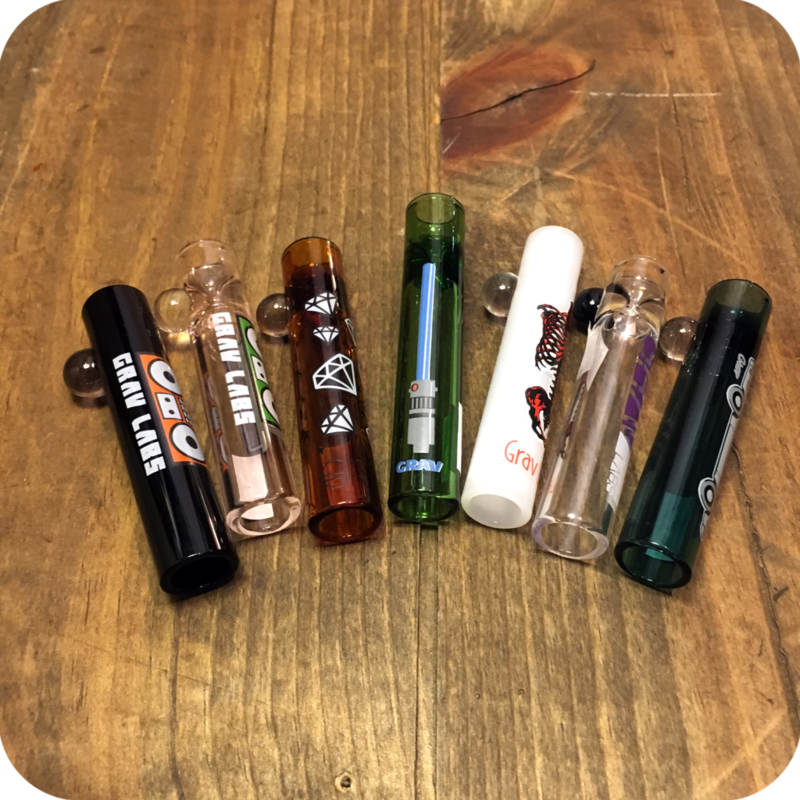 This time they came through with the incredible Large Grav Lab Glass Bats! 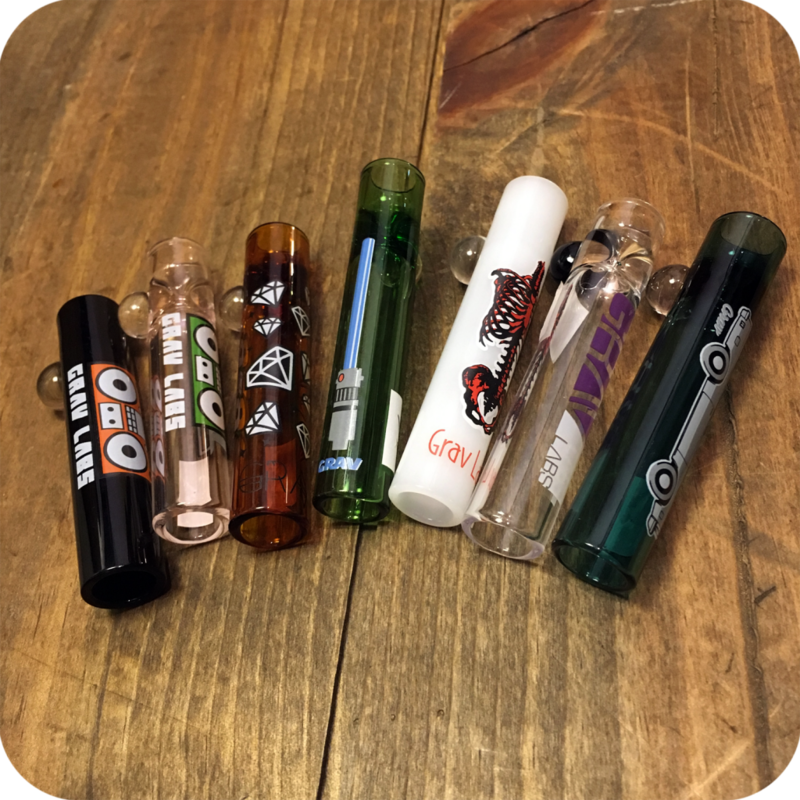 These bats are the perfect travel sized one hitters for smokers looking for a little more than just one hit. 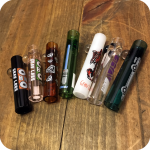 At only three inches long, and about a centimeter wide this piece will have no problem making room in your pocket, purse, or backpack. To use, simple pack the generously sized bowl with your favorite legal herbs or tobacco, light it up and inhale! It is as easy as that. 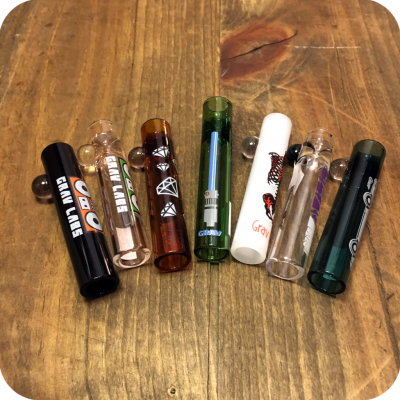 The Large Grav Lab Glass Bats are also conveniently easy to keep clean. Just run a pipe cleaner through either end of the piece, or let the pipe sit in rubbing alcohol and salt for more stubborn spots. With enough love and care this Bat could easily last you a lifetime! The Grav Lab Glass Bats also pair perfectly with some I-Tal Hewpwick. Hempwick is an all natural healthier alternative to lightly up directly with a standard butane lighter. When you use hempwick you avoid inhaling nasty butane toxins, and enjoy a much better tasting smoke experience. To use, simply light the end of your wick with your lighter, then light your bowl with the end of the wick. Your lungs will thank you!! Finally, do not forget to specify which color you would like when you place your order. Also, be sure to swing by either one of our three Brooklyn store locations to see what else we have to offer! Tags: bat, Brooklyn, brooklyn glass, brooklyn smoke shop, glass bat, Grav Lab, Large Grav Lab Glass Bats, Sunflower Glass Co, williamsburg smoke shop. 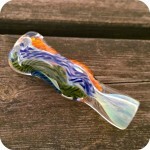 Kick it old school with this froggy steam roller!